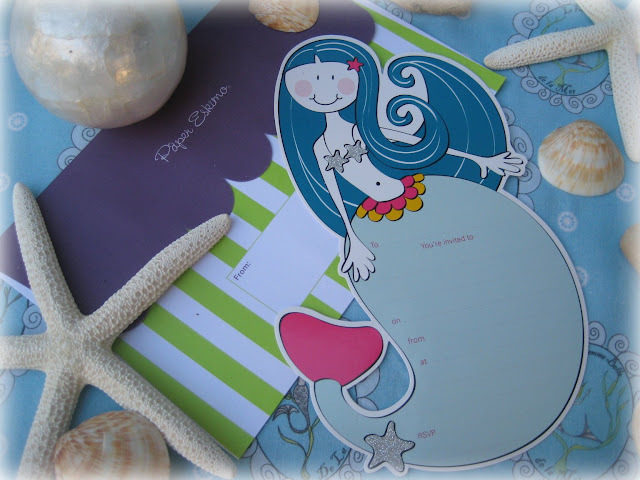 I have finally put together a quick post to show you the pictures of Lilli's Mermaid Party and I must mention the party was featured over on the wonderful Kara's Party Ideas which we adore. 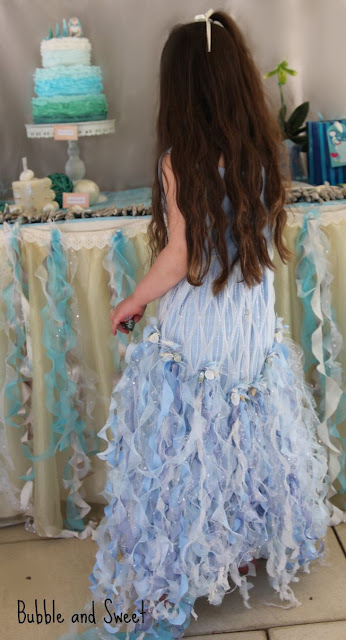 Lilli's party was inspired by driftwood, the ocean and dreamy little girls. As usual I made all the sweet treats. I had seen a tiered macaron tower in a wedding book which I really liked. But I decided to add my own twist and popped on some Tim Tam pearl Truffles for the top layer. Don't worry I'll be popping a tutorial up for this soon. 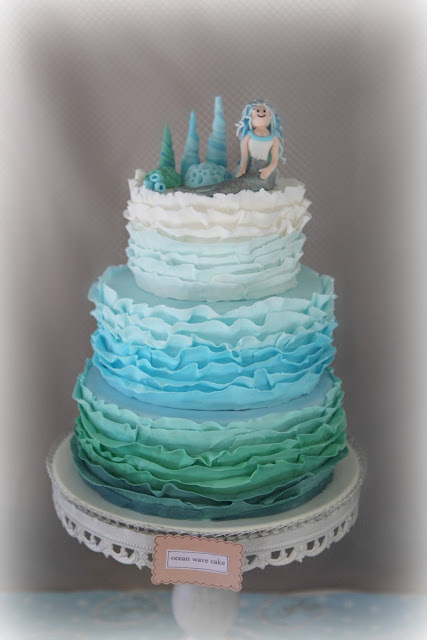 The cake was inspired by the ocean and was three tiers with the cake wrapped in graduation fondant. 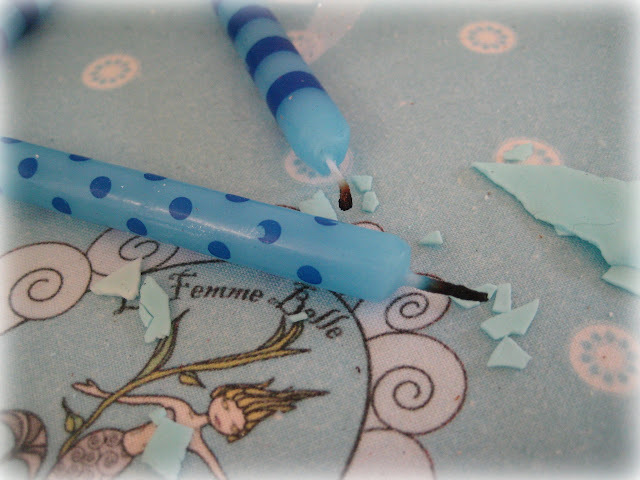 Inside the cake was flavored with Blue Haven Jelly Crystals and Italian Meringue Buttercream once again flavored with the Blue Haven Jelly Crystals. I know it's weird.....but blue is one of the birthday girl's favorite flavours. The pretty cake stand is from Sharnel Dollar Designs. 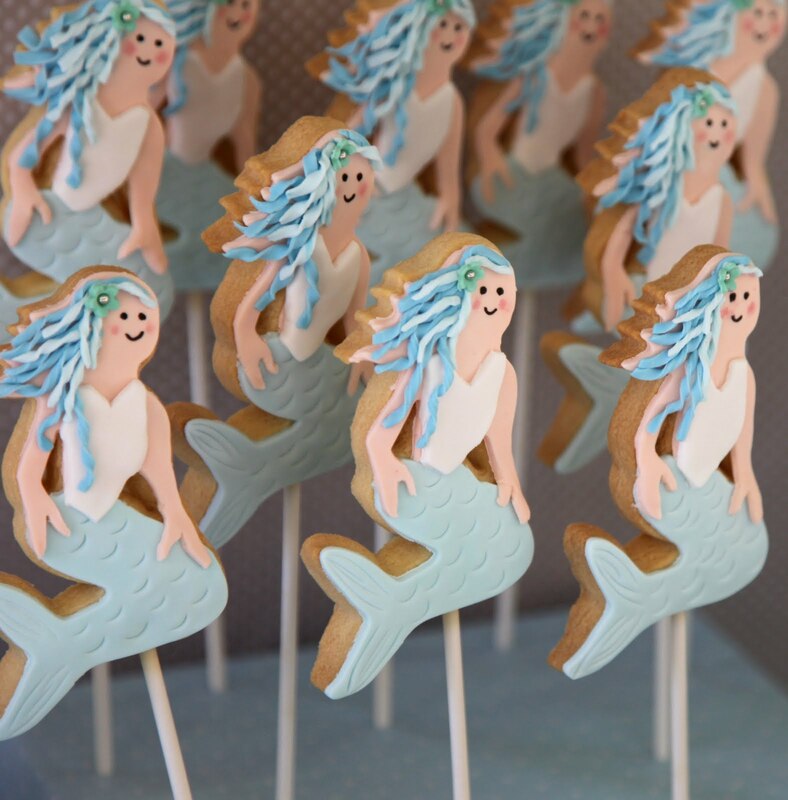 The Mermaid Cookie pops were a huge hit of course and are a vanilla cookie decorated with fondant. Once again I will post a tutorial shortly. 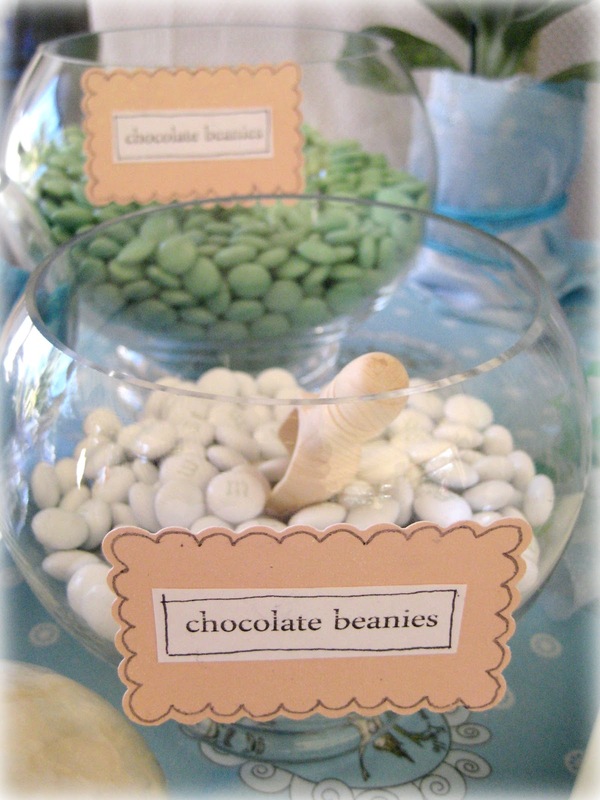 We also had hand dipped oreo's topped with a fondant 'pearl' and the candy and bowls are from Sharnel Dollar designs. I've found in the past that with a complete candy or sweet buffet there is so much left. 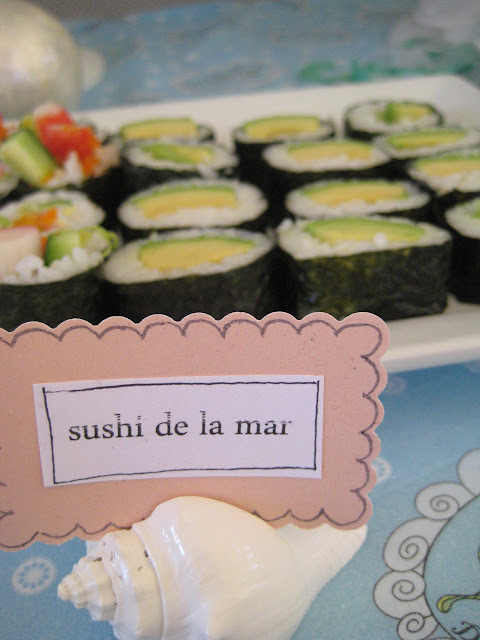 As it was sea themed and sushi is one of the birthday girl's favorite things we had Sushi 'de la mar' and 'sea' cucumber sandwiches to balance out all the sweets. 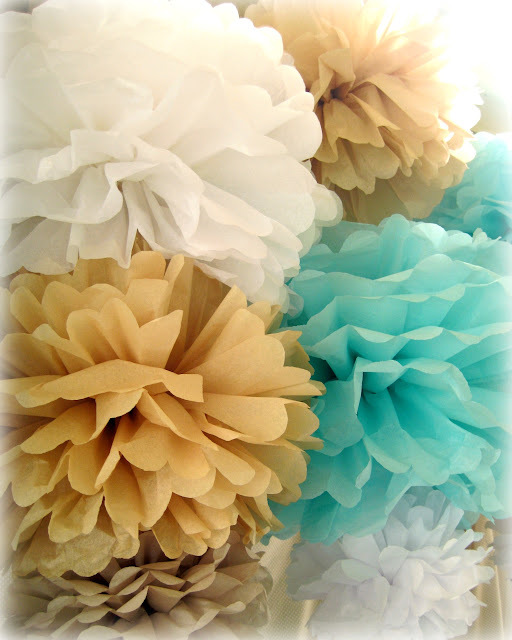 All the amazing paper pom poms were from Ah Tissue. The mermaid dresses and tablecloth were hand made by Karen McCubbin and had the most amazing swirly detail. The mermaid fabric on the tablecloth was so pretty and is from Spoonflower. If you love fabric you must check them out, they custom print. Invitations, party bags, party bag tags, candles and napkins were from Paper Eskimo. 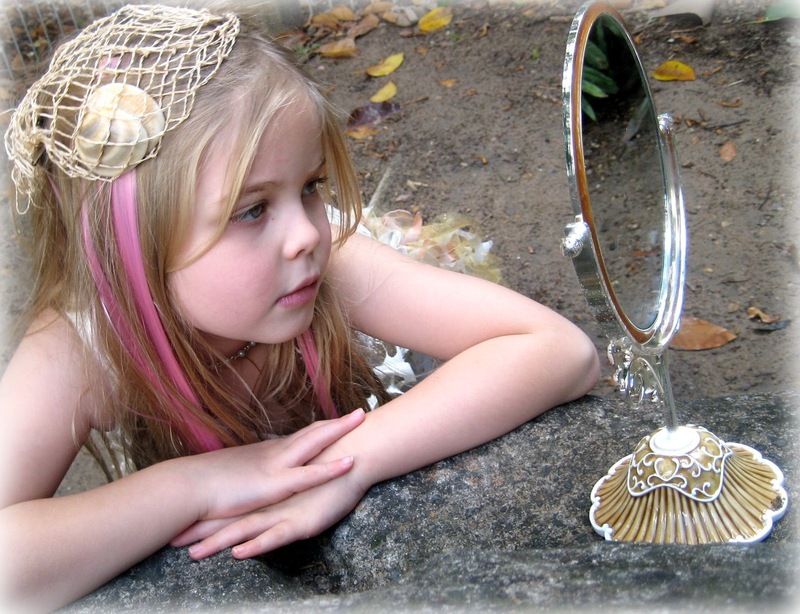 We had pass the parcel and made mermaid necklaces with 'pearls' and shells with premade holes from the local discount store which the kids took home as a memento. Special thanks to mum for making the cucumber sandwiches, Dad for the orchid's and the lovely people at the sushi shop at Arnedale Springwood for coming in on a Sunday to make up Lilli's favorite Sushi. Beautiful party, I love all the details and colors. The cake is fabulous! Gasp! This is amazing!! I am in love with the cake, the fondant ruffles are so pretty. Happy Birthday Lilli. That cake is amazing, the ruffles are just divine! And the mermaid cookies, how perfect! Well done Linda! Was Lilli impressed? What an amazing party! Love every single thing about it!! I think blue lips would be quite appropriate for a mermaid party! It all looks so gorgeous - makes me wish it was birthday time again soon, but I have to wait as my girl's birthday is in April. What a very lucky little girl! 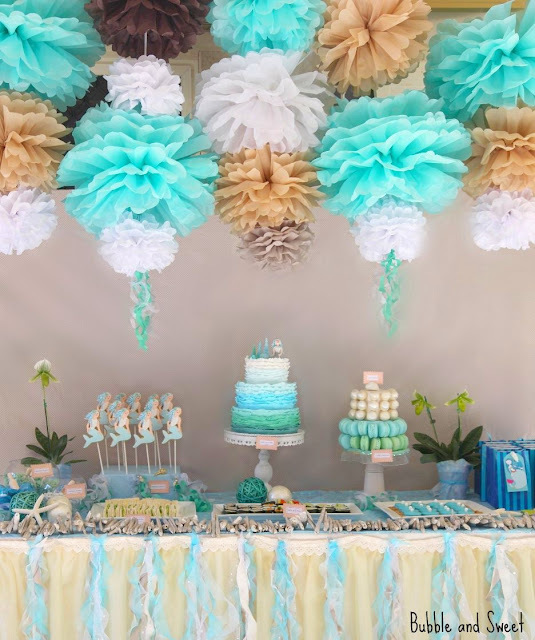 That cake is incredible and those mermaid cookie pops are fantastic! :D I love the theming! Gosh, it all looks so stunningly beautiful and effective!! Fantastic idea all are perfect!! Linda, you are such a genius! I love all of them, those pearl truffels are stunning and the mermaid pops are divine! Suddenly feels like a little mermaid myself, oupps! 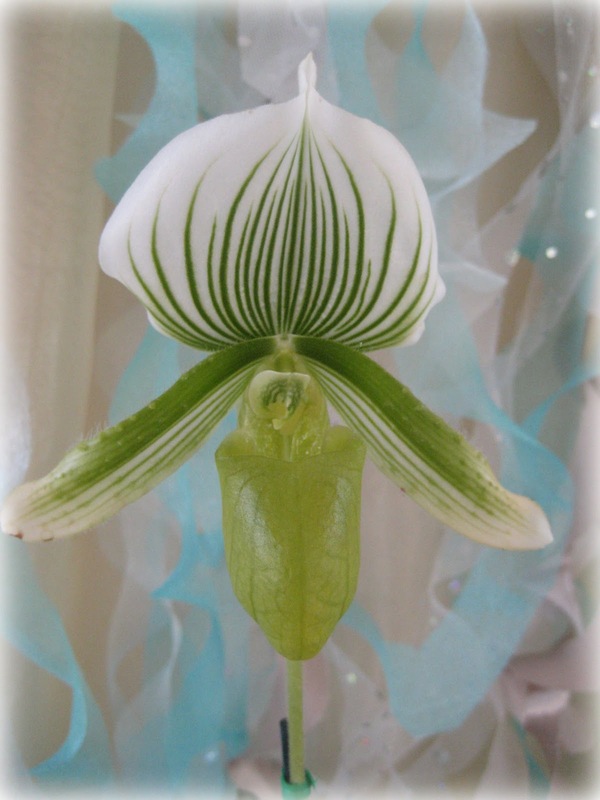 Oh yes, I saw this gorgeous party on Kara's Blog! It's so adorable! Thanks for stopping by and introducing me to your blog...I love it! Now I need go check out more. The party looks gorgeous! Seriously it's so beautifuly magical that takes your breath away! So amazing, that dress is gorgeous. i would really love to make my daughters birthday so special but somehow know that it will fall short of this! I love mermaid everything. Your treats were amazing! What an absolutely beautiful party. The cake and macaron tower are just magnificent. You've outdone yourself Linda! 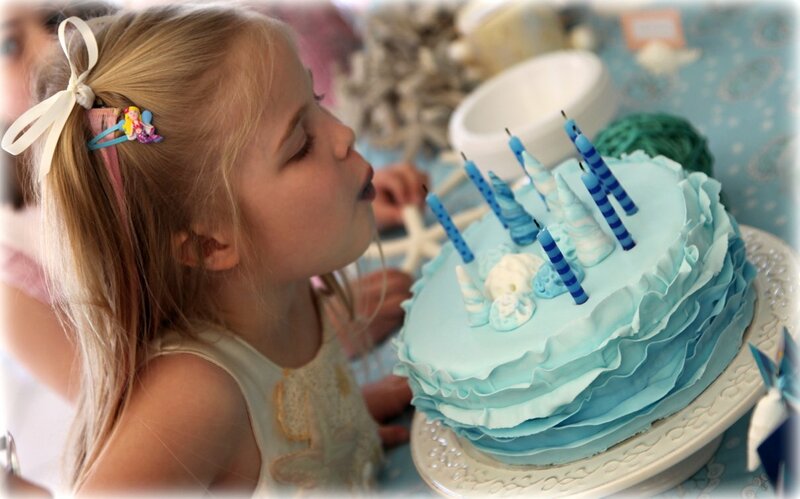 Wow, that is so beautiful, I wish I had this kind of party when I was a little girl! That cake is a work of art! Oh my Linda you are so incredibly talented! 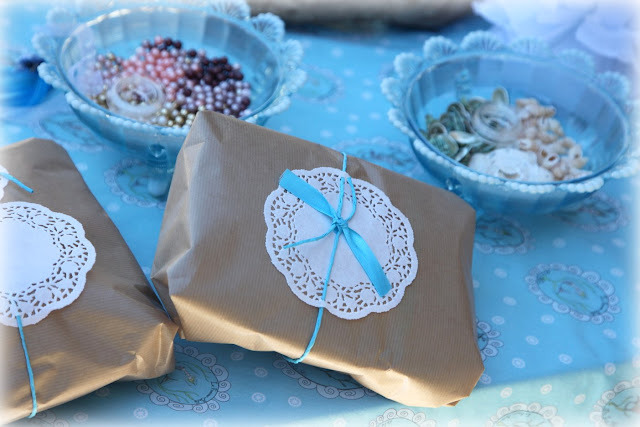 I found your blog and am so impressed at the parties you throw for your girls! The confections are exquisite and I can't get over that you think of every.last.detail! Thank you for sharing your life and talents with the world! I just wanted to comment on how amazing this party looks. Serially, great job in putting it together. My daughter wants a mermaid party, so I am definitely going to take ideas from this. THANKS! I am in LOVE with the table decor. What fabric did you use from spoonflower? How did you do the beautiful ruffles??? Everything about this party looks amazing! Well done! I would love more information on the Mermaid Costume and Table cloth. 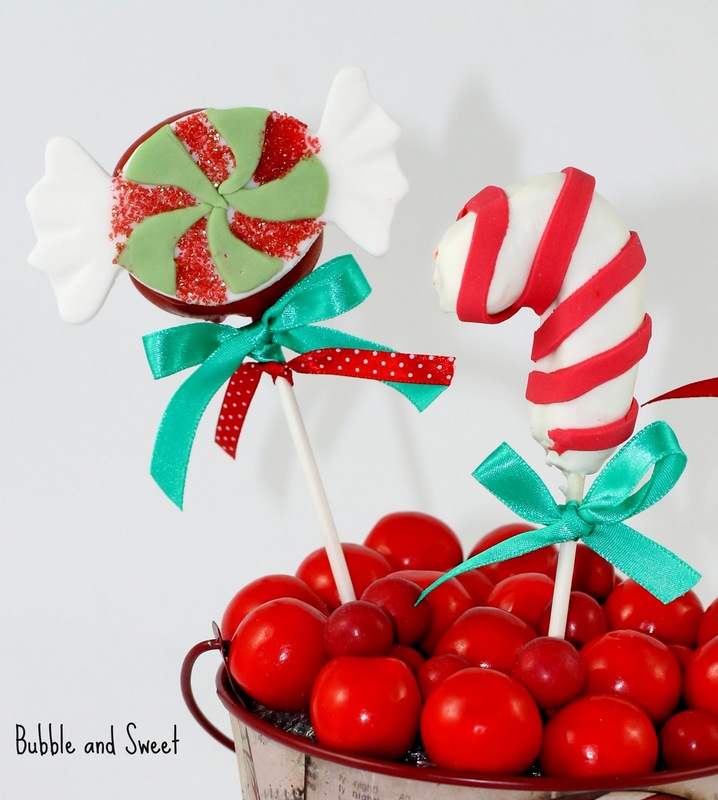 This would be really fun to recreate for my girls! I love this party theme, you did an AMAZING work! What a stunning party. I love that macaron tower....it looks heavenly!! This looks amazing and I really want to do this for my birthday!